Studio MPLS designed Tea Forté with a geometric pattern-play concept in mind. The geometric patterns are enhanced with the usage of color. 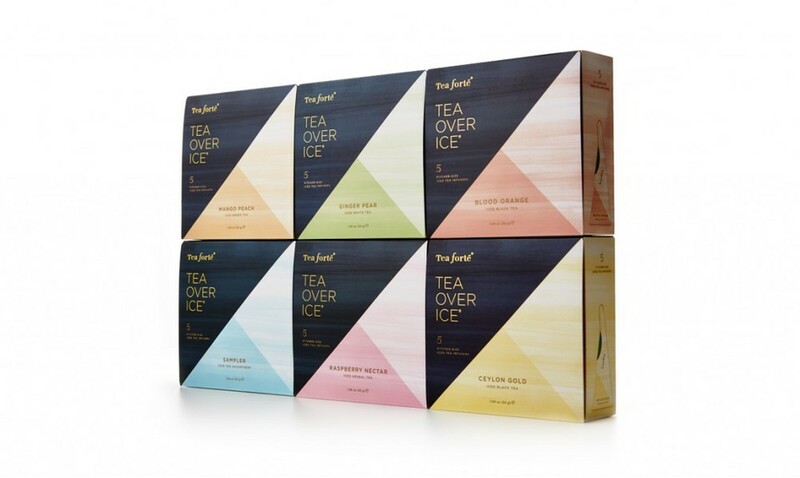 "Tea Forté is a global company known for its exceptional handcrafted teas and tea accessories. 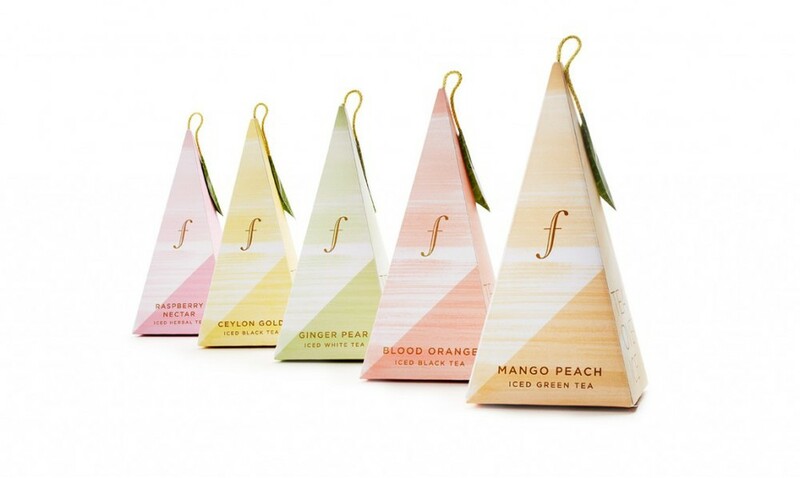 In need of an update within their iced tea category, Tea Forté enlisted Studio MPLS to redesign the packaging for all iced tea blends and tea brewing pitchers. The result is a packaging system as luxurious as the products inside."